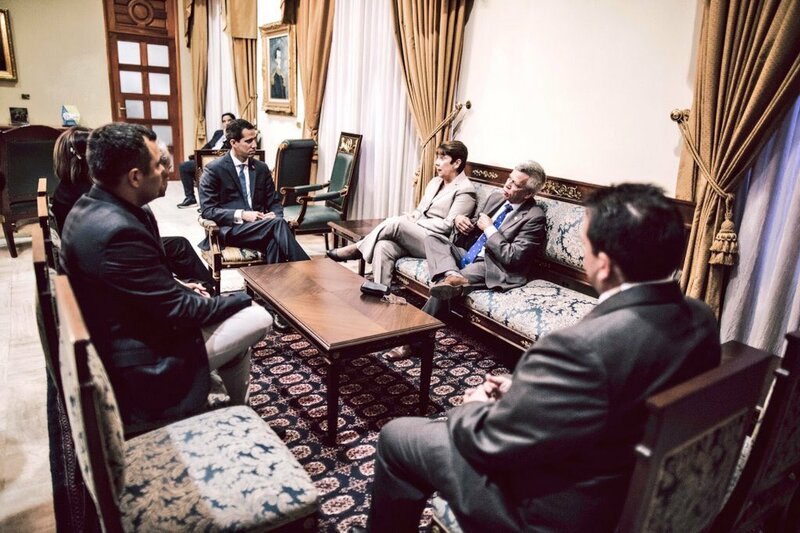 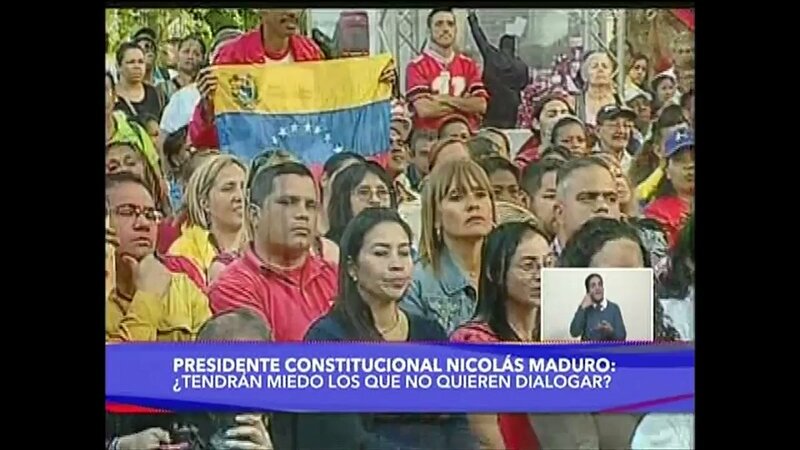 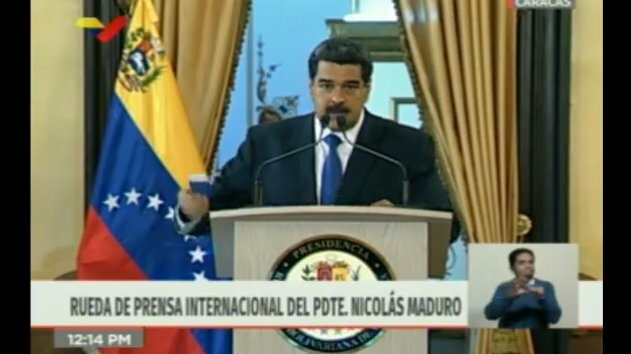 Maduro: I am prepared to dialogue with anyone, whenever, through my direct person, or through special envoys. 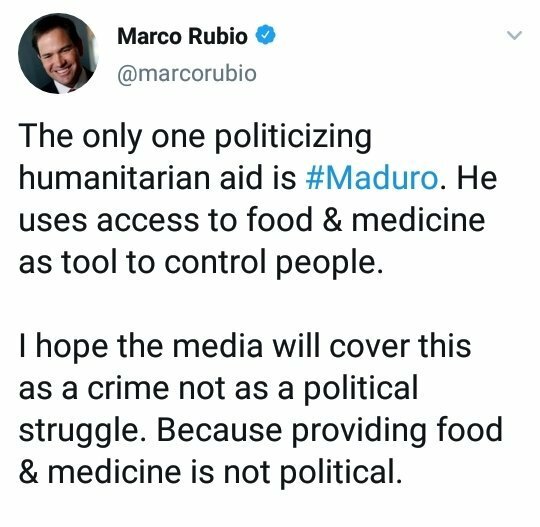 Senator Marco Rubio accuses Maduro of politicizing humanitarian aid and wanting to control people. 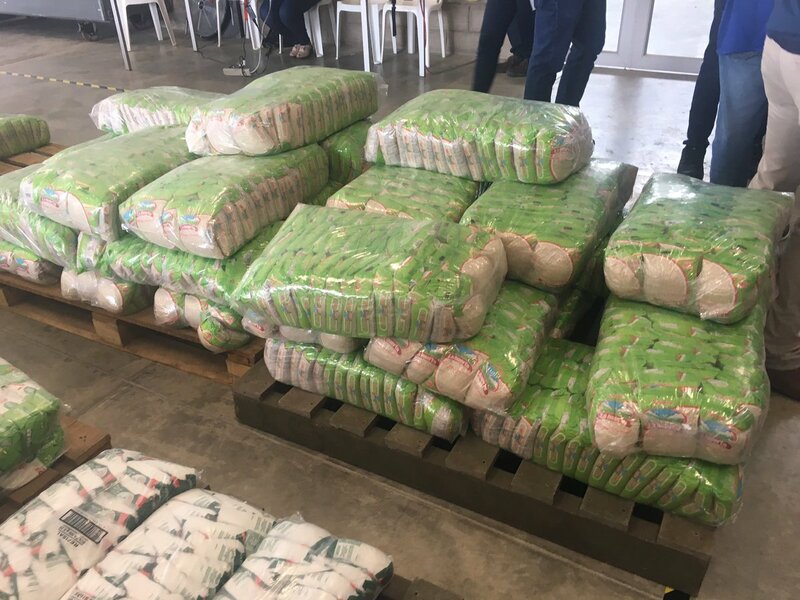 "I hope the media covers this as a crime and not as a political struggle, because providing food and medicine is not political." 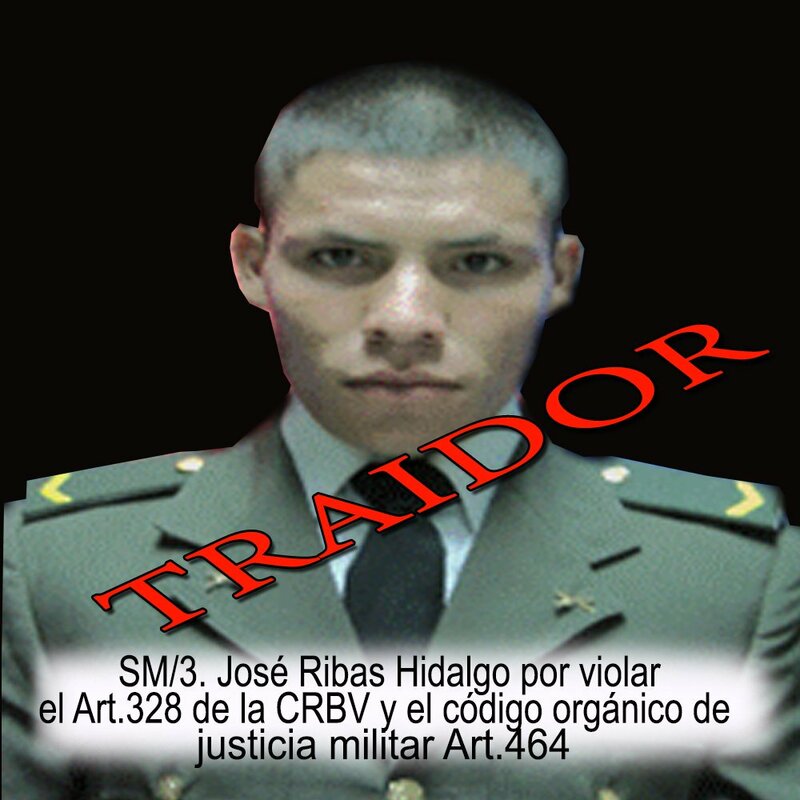 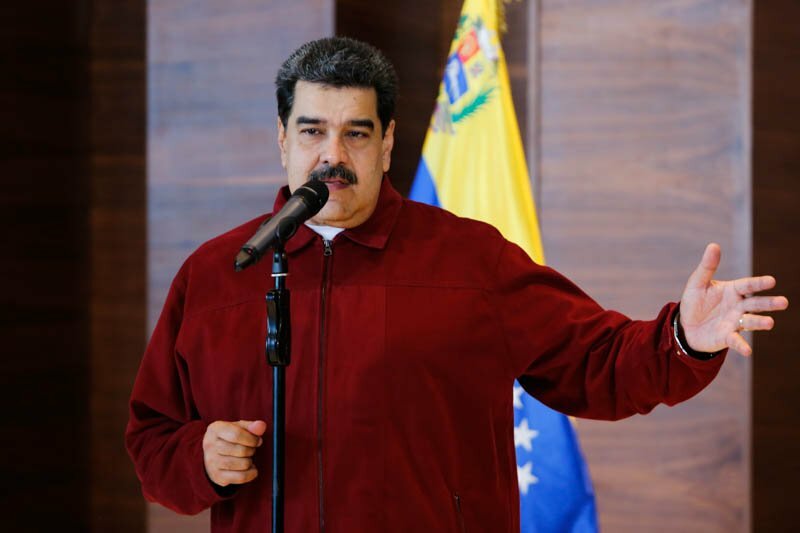 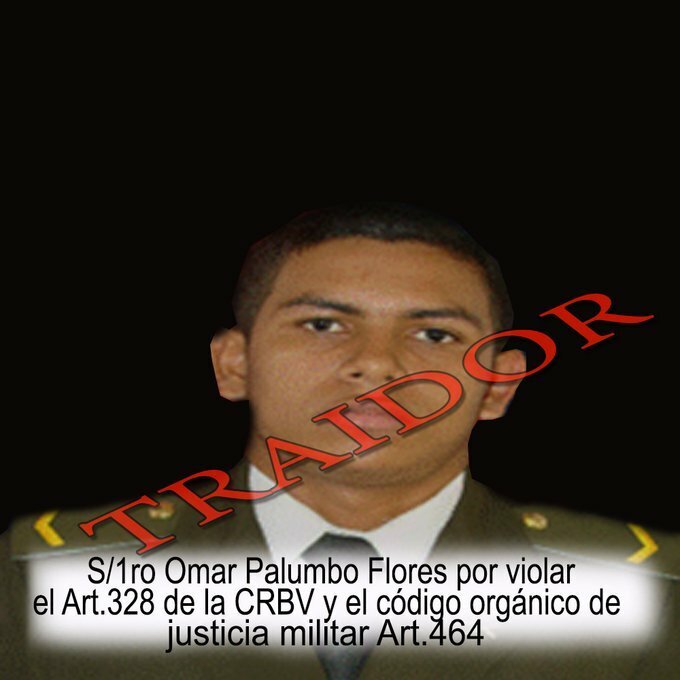 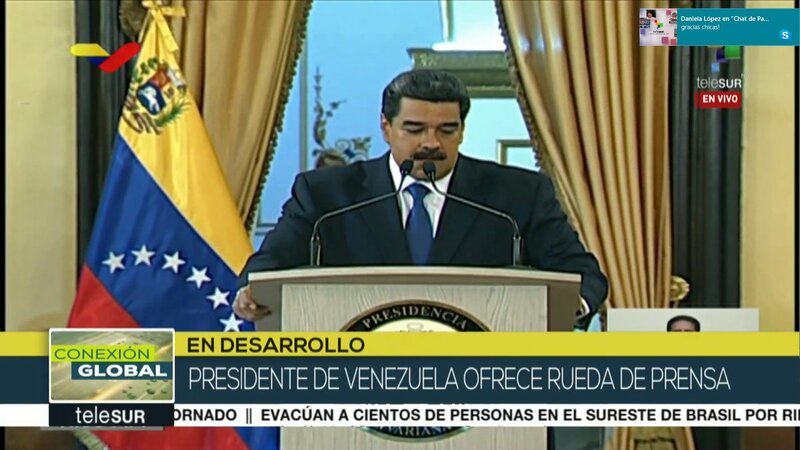 Maduro-controlled Supreme Tribunal of Justice of Venezuela rules that any action of the National Assembly will be "null and lacking legal effectiveness". 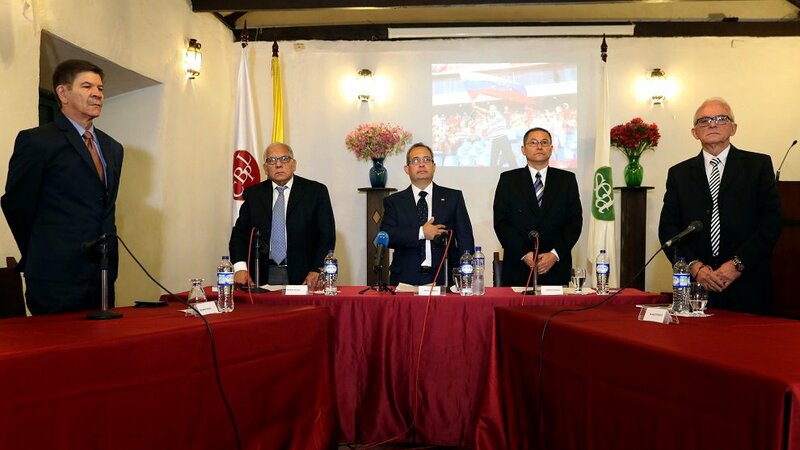 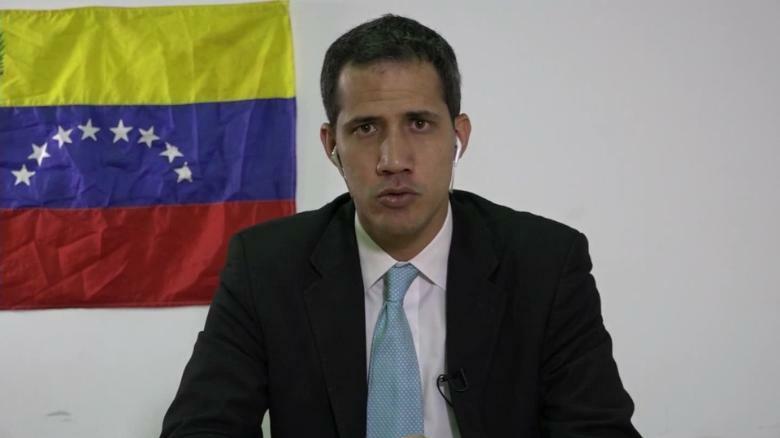 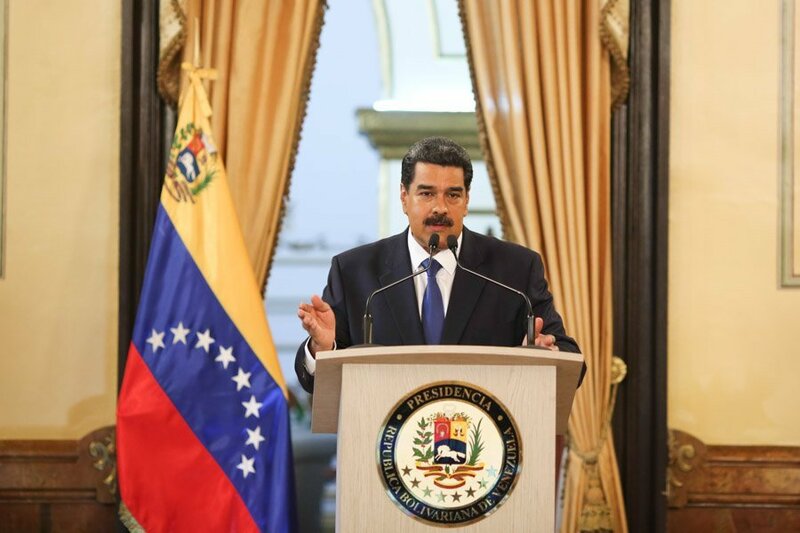 Maduro-controlled Supreme Tribunal of Justice of Venezuela declared null the appointment of diplomatic representatives by the acting president Juan Guaidó (@jguaido). 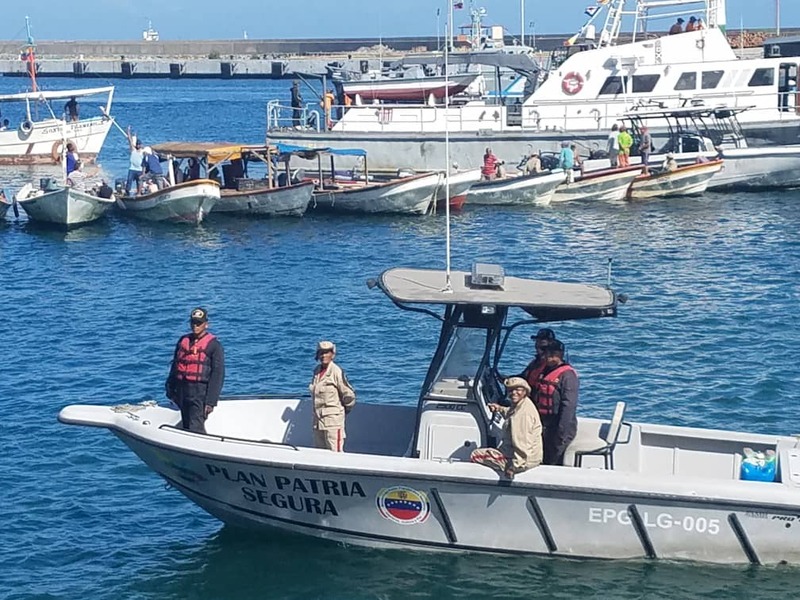 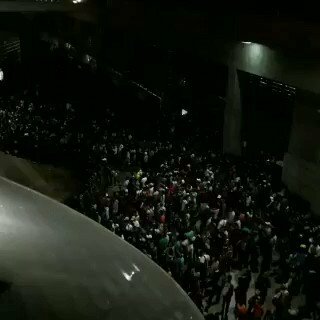 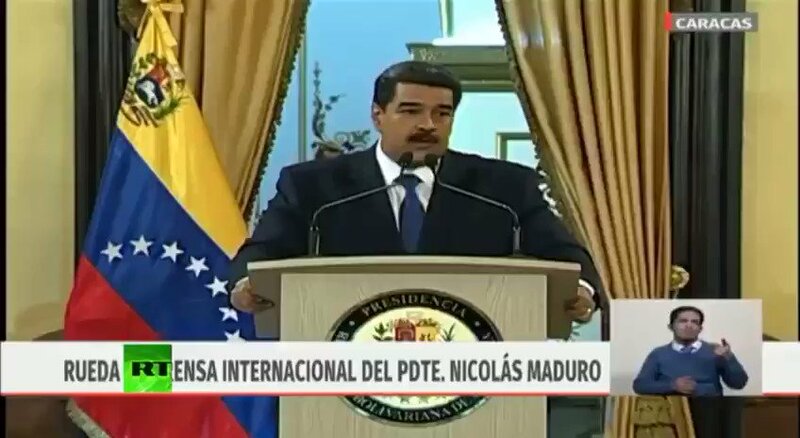 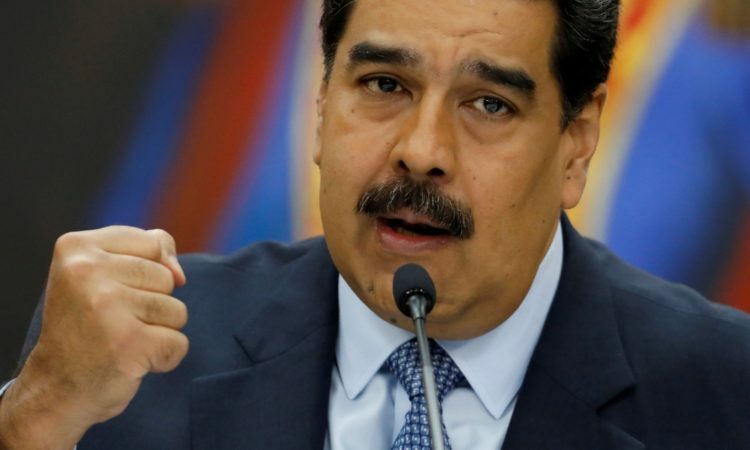 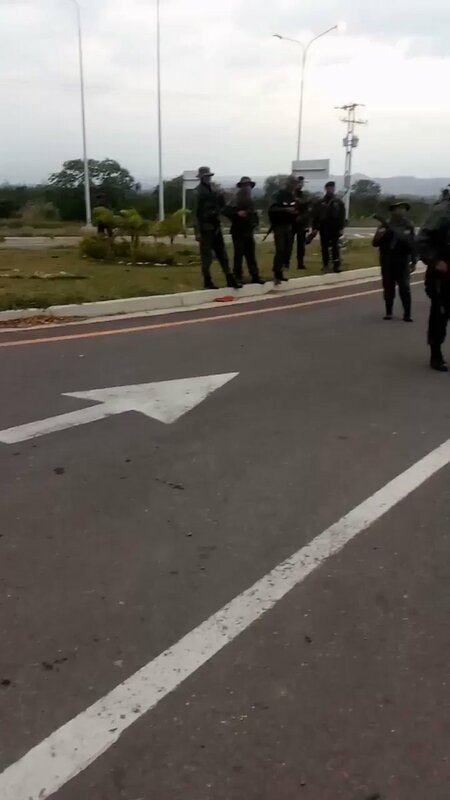 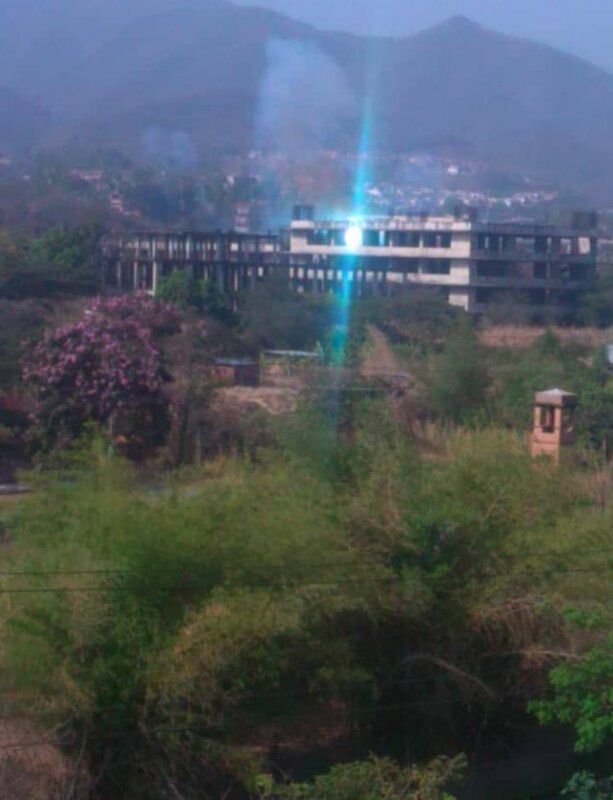 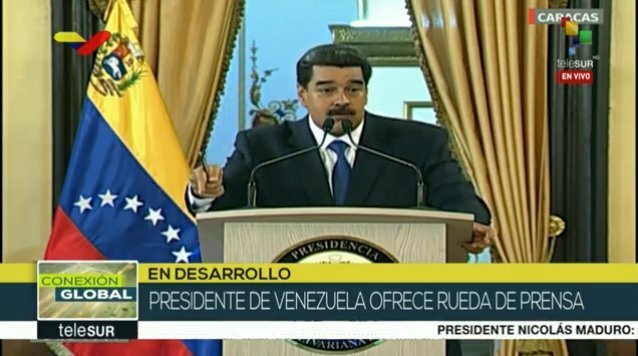 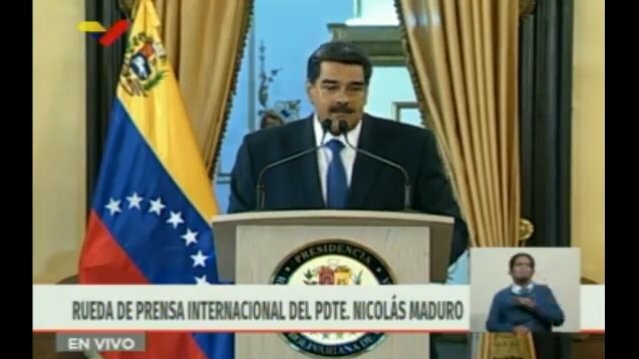 Maduro: "Any person who usurps charges in PDVSA or Citgo will be presented to the authorities, who calls himself Venezuelan can not applaud the theft of the Venezuelan oil company by the US"
Districts Macaracuay, Altamira, Los Chorros, Los Palos Grandes, Alta Florida and Los Dos Caminos (Caracas) do not have electric service. 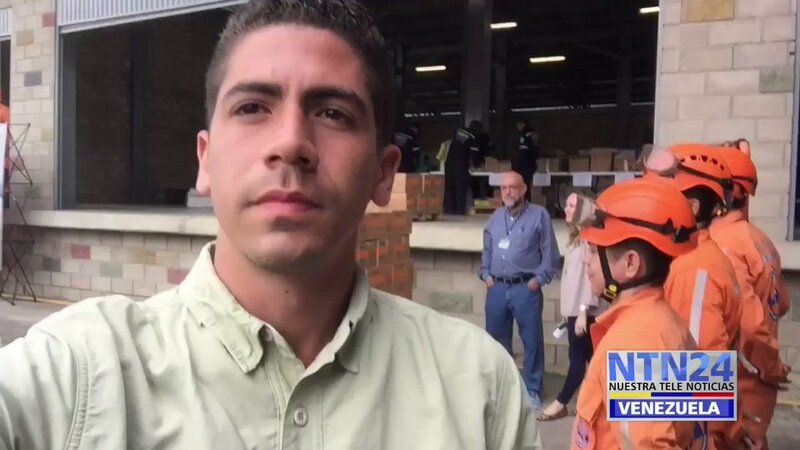 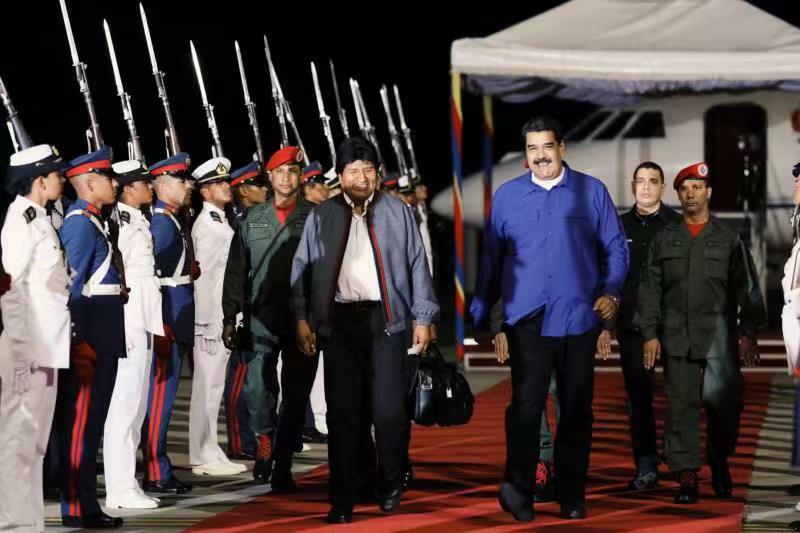 Maduro: "They have tried to articulate coup groups but here we have managed to manage things thanks to the Armed Forces"
Maduro: "Peace is being threatened by the Donald Trump government"
Cucuta: Ambassador of the USA in Colombia arrived at the Humanitarian aid collection center. 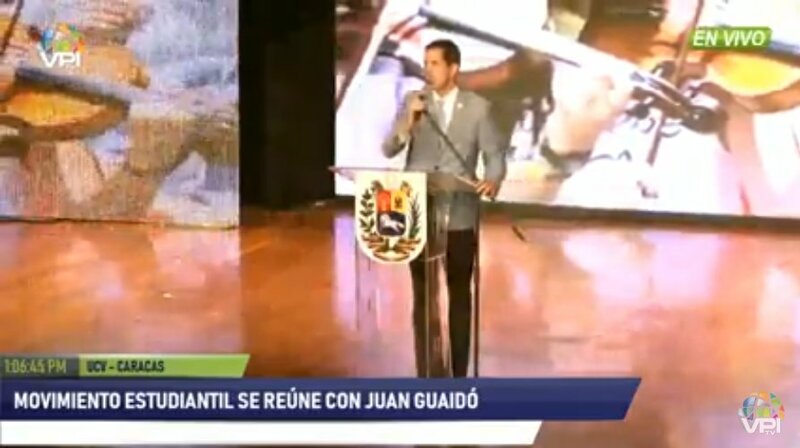 Maduro: "We want to continue being partners of the people of the US, the American people, the Venezuelan people are patriotic, we demand the cessation of aggression that stifles the economy"
Juan Guaidó: We continue to build alliances for Venezuela. 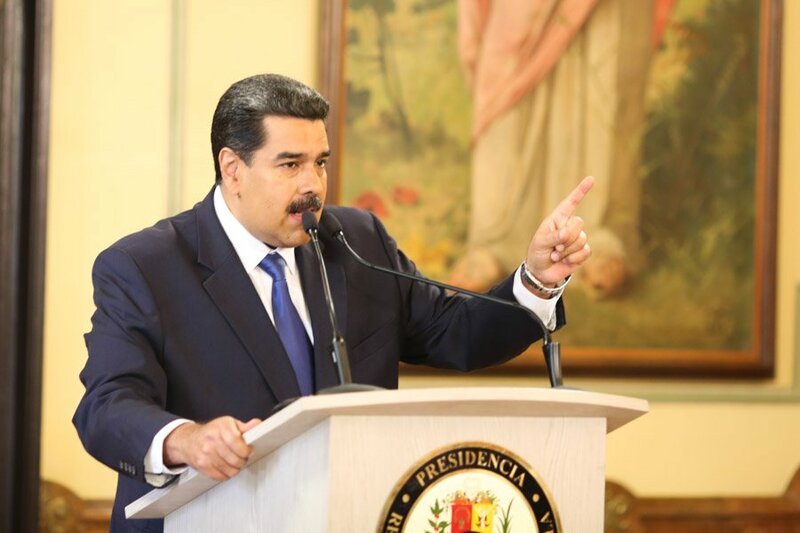 Today we also had a meeting with rectors of our universities; sector that has resisted for years before the suffocation of this dictatorship. 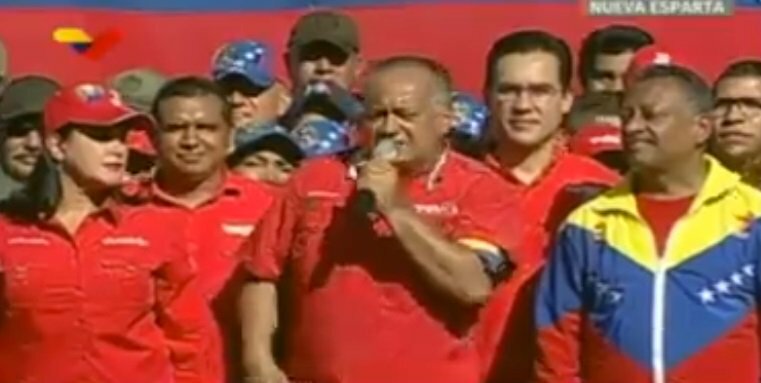 We are all going to be part of the national reconstruction.